Shaan Suhas Kumar will be vying for the Miss Earth India 2016 crown along with 19 beautiful contestants. She is quite new to the world of pageant. But her confidence and hard work help her to stand out as an individual who knows what she wants in life. Miss Earth organisation wants someone who really mean what they do and say. Shaan gets the score here along with few contestants of Miss Earth India 2016 finalists. Eco Project which is a part of the contest might be one of the criteria to judge a contestant. That’s not something through which one can judge her. It goes beyond that. 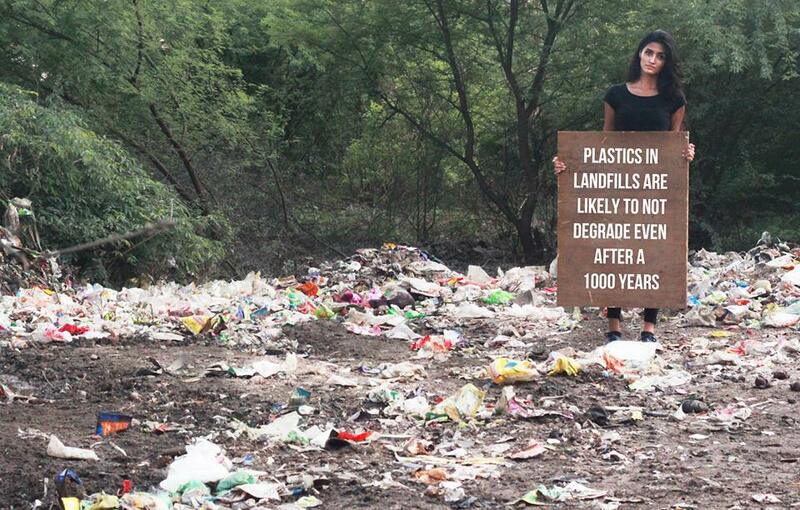 She has been doing her bit for Mother Earth for over a decade. And that’s call Beauty for a cause. In this exclusive interview, I get the opportunity to learn more about her. And it’s been amazing to know her. Sweet, humble and friendly, she is determined to win the title though she is competing with contestants who have more experience and stronger in terms of what others term as ‘beauty queen material’. But if one has passion and determination, there’s nothing that can stop them. Shaan is her to prove that. I am a perseverant, grateful and passionate person. I believe in giving back by doing good as well as consistently striving to learn new things and growing as a person. 2. What motivated you to join beauty pageants? Is there any particular moment that inspired you to join beauty pageant? Beauty Pageants encourage women to be the best version of themselves. There is no particular “moment” but growing up as I watched beauty pageants, I realized pageants are a great platform to hone one’s self, grow and achieve. Moreover, being a beauty pageant title holder expands one’s reach and makes one more credible and influential as a person to drive change, and I wanted to be a part of such an incredible opportunity. 3. 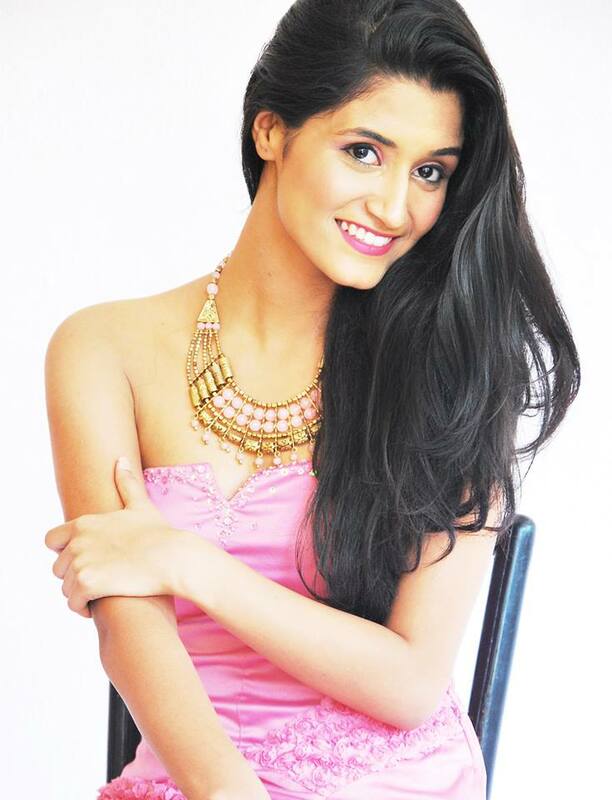 Why did you choose Miss Earth India 2016 over other national contest? Miss Earth is one of the three biggest pageants in the world and has given me an opportunity to continue to work for causes I truly care about. I think when I auditioned, I was excited to be a part of this pageant and to work for the causes it supports and I hadn’t thought too much about WHY Miss Earth over the others, but, over the past 5 months I have only come to realize that of all the national pageants I could have participated in, I feel like I am truly best fit for Miss Earth. 4. What are the qualities that you think can help you clinch the crown? I think being true to myself can help me clinch the crown. I really believe in what Miss Earth is working for and it has been my attempt over the course of the National Pageant to learn and do more than I had earlier. It is definitely important that I focus on all aspects including – ramp walk, photoshoots, interview, question-answers and others but I think a lot will be determined by how I present myself and what I have learnt and done in the best way possible. 5. You are quite doing well in your Beauty For a Cause project. Can you tell us what your project all about is and the reason for choosing it? I have worked in big and small ways for environmental causes over the past decade individually and by volunteering with close to 10 organizations in the field. Most of my work has been based around spreading awareness and working on ground on – Waste Management, Wildlife Conservation, Climate Change and Pollution Control and I have worked and learnt more about these as a finalist at Miss Earth India. I want my work to have sustainable impact on the people I interact and work with, so my advocacy revolves around educating for the environment so that more earth warriors can join me as I go along. 6. If you were crowned Miss Earth India, what are the things that you will show to the world about India? India is a beautiful country with rich diversity of geography, culture, people, places and wildlife. And I would like to showcase these if I get a chance to represent my country. Furthermore, I would like to highlight positive stories of achievements of our country and of its citizens who have and are working to make a difference to our people and our environment within the country as well as all over the world. 7. Who do you think is your biggest competitor in the contest? In the top 20 everyone is gorgeous, smart and confident. In the time I’ve spent working with each contestant, I have realized there is so much to learn from each one of them and their unique abilities. However, if I were to pick one person that I think stands as the toughest competitor as of now, I will say Chum, since apart from the above mentioned qualities, I think her environmental advocacy is really strong too. 8. Do you have any favourite Miss India and Miss Earth winner? I am inspired by the humility and optimism of Angelia Ong, the simplicity and clear heartedness of Nicole Faria, the diligence and strong environmental advocacy of Dayanna Grageda and the confidence and self belief of Priyanka Chopra. They are my favourites and I aspire to imbibe these qualities they embody. 9. How are you feeling about the finale of Miss Earth India 2016? I am excited and confident about the finale. I auditioned in February and it’s been a good 5 months of working hard to prepare myself. In the process, the fact that we all have gotten to know each other as contestants and learnt and supported each other through this journey, has made this an empowering experience more than a competition. Moreover, we have seen the Miss Earth India Team work hard with us to give us opportunities to work on ground which has been invaluable. Now I am just looking forward to giving my best for the finale. Of course, there is nervousness for individual events, but I think it’s natural and almost inevitable to feel that way. I just want to thank everyone who has supported me relentlessly through this journey. I feel extremely blessed and encouraged that so many of you have put your faith in me and given me your time. I am very grateful for all the comments, feedback and tips that have come my way which has helped me prepare better. Lots of love to everyone! There is only one month to go for the finale and I need all your best wishes and blessings! Thank you, Shaan for this interview. Wish you all the very best. So so proud of you Shaan. We are with you to do our bit in bringing the change you want. God bless. Great going Shaan. We are with you to do our bit in bringing the change you want. God bless. Good Going Girl…I wish YOU WIN! Shaan is a naturally talented girl, with style, grace and intrinsic beauty. She is a very strong contender for this Peagent.